The award-winning wedding venue with the big skies. 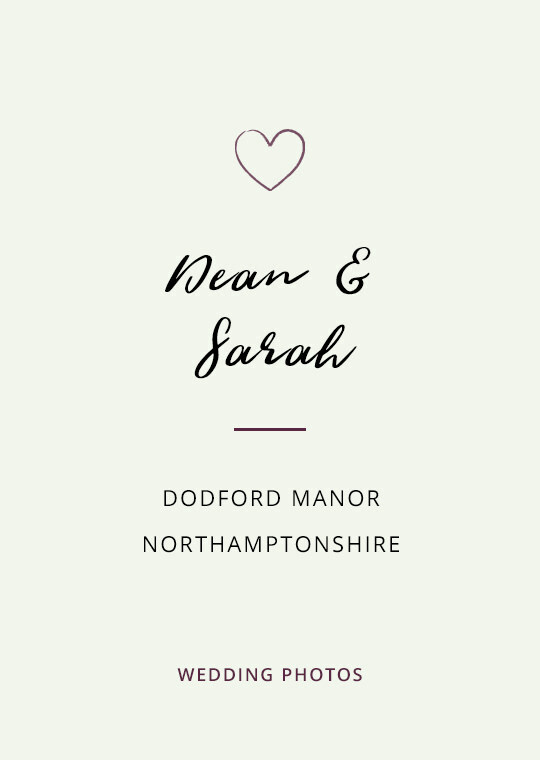 Dodford Manor is like a mini retreat, complete with a gorgeous Grade II restored barn set amidst lush, green Northamptonshire countryside as far as the eye can see. Plus, the award-winning venue team makes you feel pretty special too. No-one has booked for next year yet, though. Perhaps it will be you? 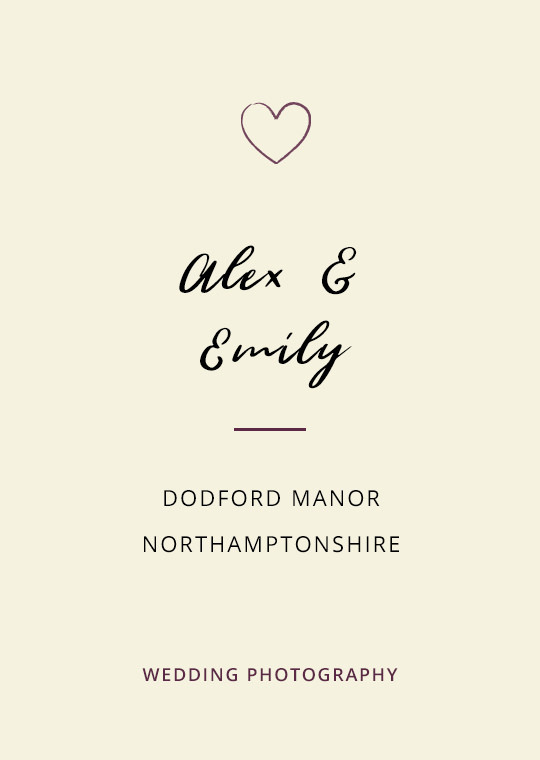 I’ve loved working at Dodford Manor since it opened, and it’s been amazing to see it grow to become one of the hottest wedding venues in Northants. I’ve shot weddings there (both civil ceremonies at Dodford Manor itself and religious weddings at Dodford church) in every season and found creative ways to overcome all the elements and still get great photos. Uh huh - a word of warning: It’s very open so you’re a prime target for huge gusts of wind and driving rain! 1 The courtyard arrangement is perfect for photography. Having the three barns set around a courtyard means no-one can escape very far! Which means you don’t have to scour acres of land to find your guests for the group photos. 2 There are big windows that let loads of natural light flood in. Barns aren’t always easy venues to shoot in, especially on dark or wet days, but those windows mean there’s always some great light to be had! 3 The appearance of sheep in your wedding photos is quirky and adorable. 4 The unique, rustic charm lends your photos a laid-back atmosphere. 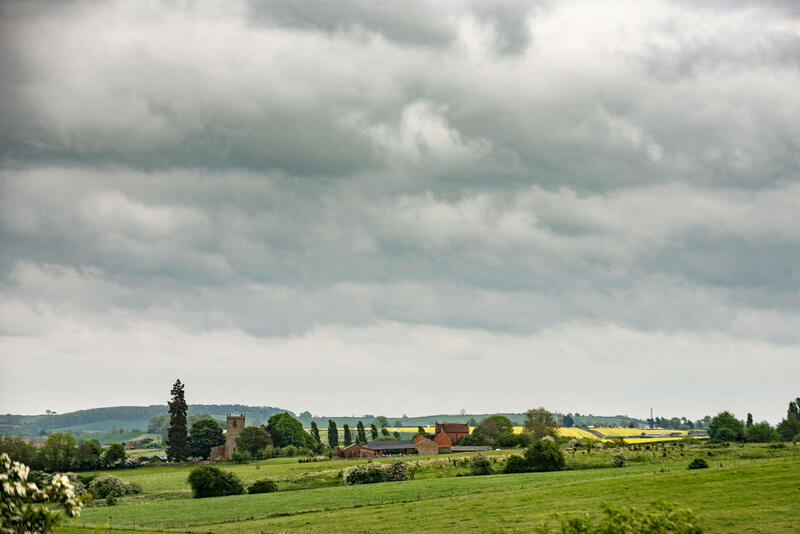 5 You’ll be surrounded by 20 acres of beautiful Northamptonshire countryside, overlooked by a sky so big and gorgeous, people will think your photos were taken in another world. Want more of Dodford Manor? Why not indulge in a jaunt through the weddings I've shot at Dodford Manor? 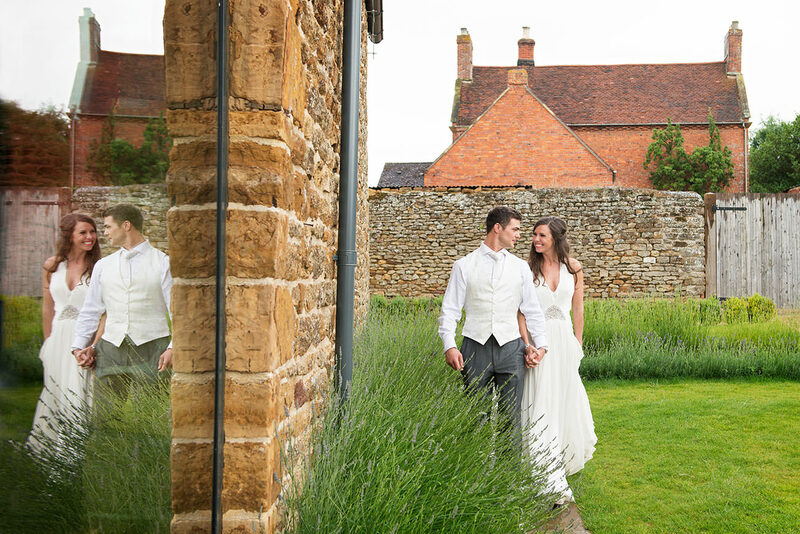 Is Dodford Manor your dream wedding photography venue? 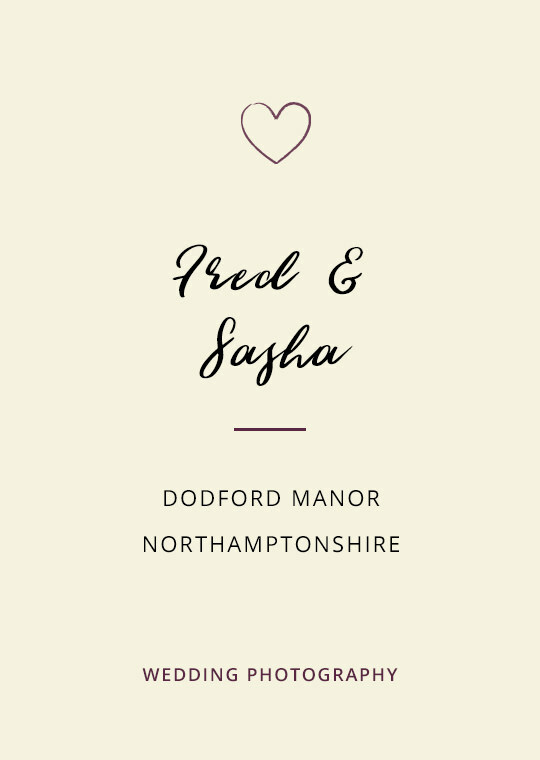 Drop your deets below to request my Dodford Manor wedding photography brochure.